A special event commemorating the life and achievements of the recorder player and early music scholar Walter Bergmann, thirty years after his death in 1988. The concert will features performances of Walter’s music given by Ross Winters, Chris Orton and Annabel Knight, plus Conservatoire students and young recorder players from across the country. 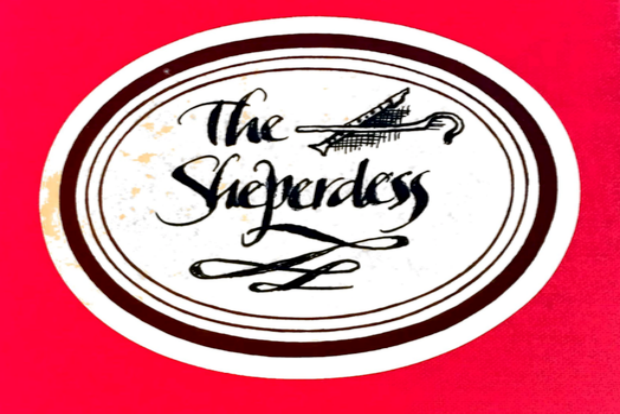 The event also includes the premiere of a brand new work for young recorder players, The Shepherdess, based on an anonymous storybook dedicated to Walter given to the Conservatoire in 2015.